We are pleased to announce the Fifth Meeting of the Italian (AIC) and Spanish Crystallographic (GE3C) Associations (MISCA V) that will be held in Napoli from September 4th to 7th 2019. The meeting venue, Centro Congressi in Via Partenope 36, offers a magnificent view of unique landscape of the gulf of Napoli. This MISCA meeting will represent an important opportunity to reinforce the strong connections between the Italian and Spanish crystallographic communities. In the framework of the meeting, the MISCA Medal, a tradition to honor our excellent crystallographers, will be awarded. Taking into account the wide applicability of crystallography, the scientific program will cover a plethora of subjects spanning from mineralogy to structural biology. 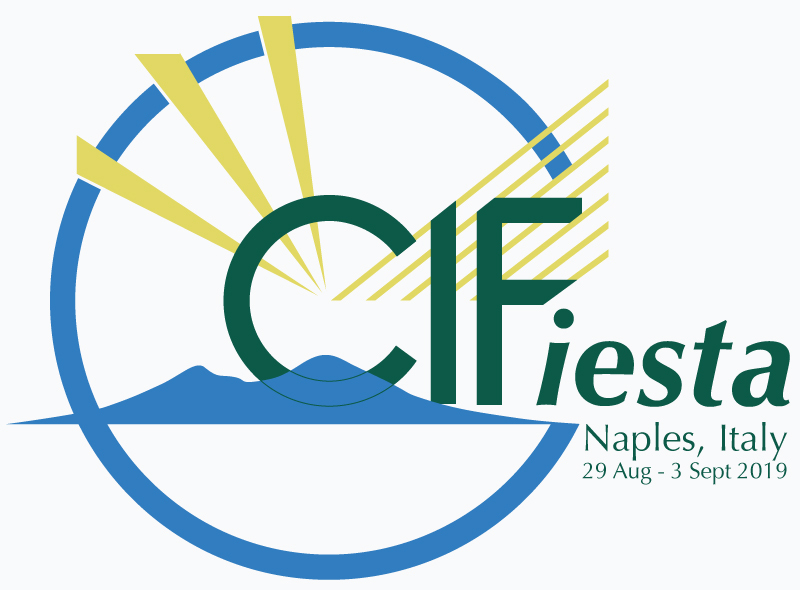 The 5th MISCA meeting is preceded by the satellite school AIC International Crystallography School 2019 that will be held in Naples from August 29th to September 3rd.